Boys & Girls Clubs of Dane Countyand Walworth County Boards of Directors unanimously voted to become one non-profit organization. In the upcoming months the organization will be looking to rebrand, realign staff positions, and increase services to young people throughout the region. 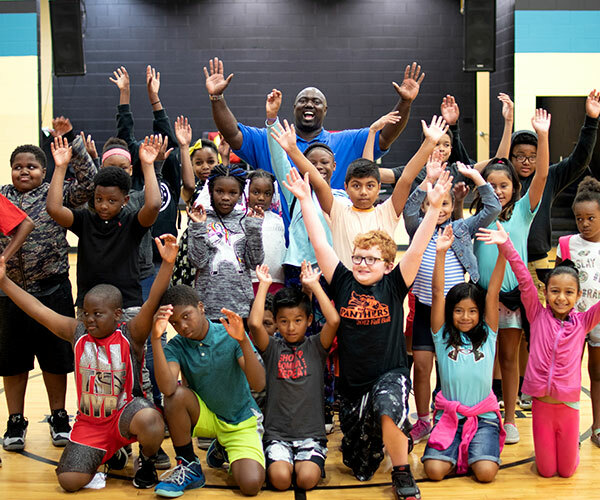 Rod Mitchell, current Interim President and CEO of the Boys & Girls Club of Dane County, will become the CEO of the new organization, of which a name has not yet been chosen. “We are glad to be looking at additional ways to create efficiency and to help serve more young people in rural and urban areas and I am honored we will be working together to impact kids in collective Clubs” said Jenny Santek, Chair of the Board of Directors for the Dane County. “We are elated to be joining forces with these excellent organizations. Together, we will reach far more kids, and create a far richer place for kids to learn, play, and grow. The opportunities before us are far greater together, as one team, and we will change the lives of kids all over southern Wisconsin” said Jason Sanders, Chair of the Board of Directors for the Walworth County. Serious exploration of the merger took place in late 2017 with the idea that as a unified club, current programs and initiatives would effectively and positively affect more kids than as separate clubs. With more progress to be made regarding the integration of systems and structures of the clubs, club leaders will work diligently and precisely to ensure that proper strides are taken in order to benefit kids across South Central Wisconsin.